A different crew on the same plane the evening before encountered the same problem with the computer ordering the plane's nose down but solved it after running through three checklists, according to a preliminary report released by KNKT in November. Reuters on Wednesday reported it was a captain at Lion Air's full-service sister carrier Batik Air who solved the flight control problems, according to two sources. 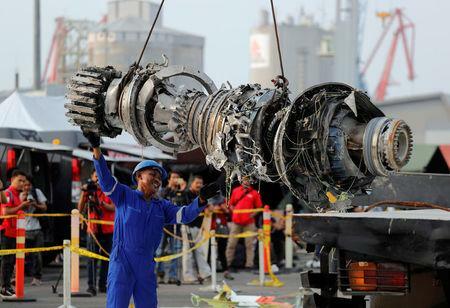 The cockpit voice recording from that flight was wiped during maintenance undertaken before the plane's final flight, investigators said.